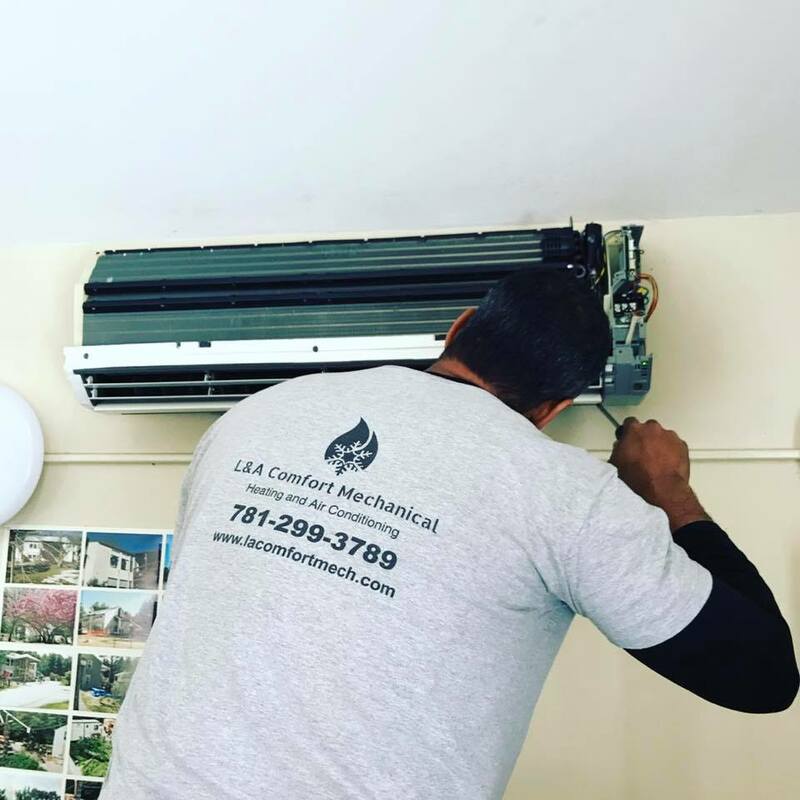 L&A Comfort Mechanical has the know-how and expertise that is needed to ensure you are receiving honest, quality work at an affordable price. We will work with you every step of the way to ensure we earn your satisfaction and avoid any hidden surprises. Some of the services we are proud to offer include, but are not limited to, can be found below. Please feel free to contact us if you have a specific project for us in mind. We are here to serve you! We also offer FREE estimates! us to find the right air conditioning system for your family's indoor comfort. We are specialists in the installation of Ductless Mini Split Systems. 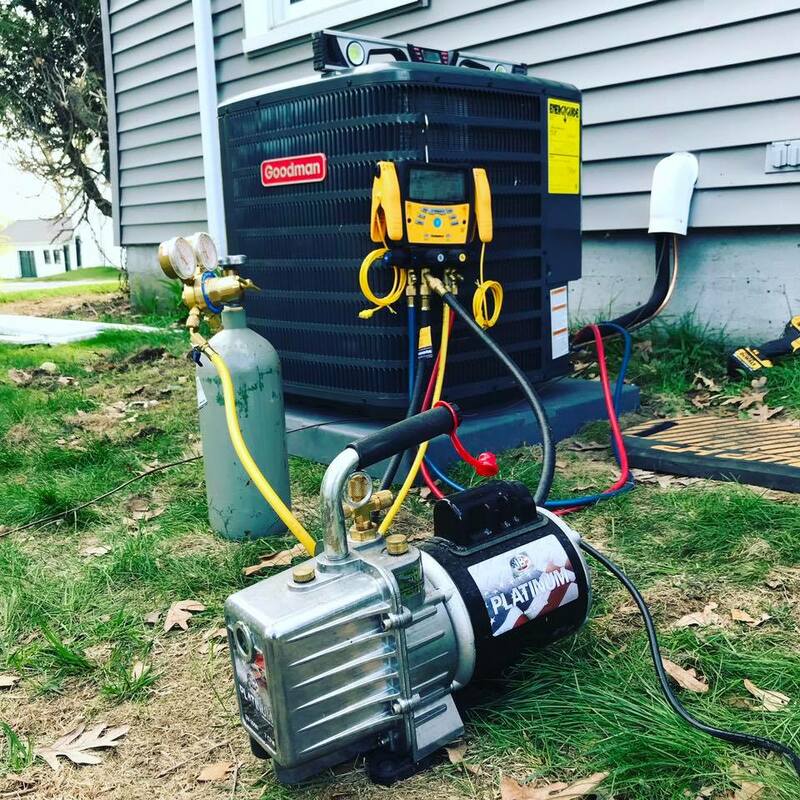 ​​Ductless mini-splits are also available as heat pumps, which can provide both heating and cooling. 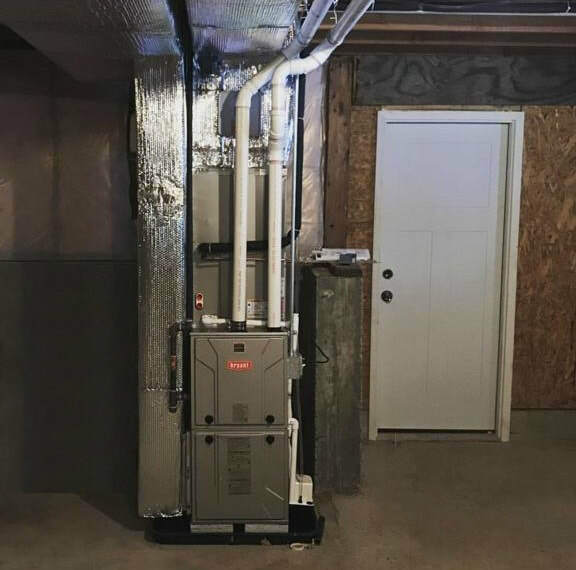 Single zone systems are perfect for heating and cooling small spaces like single rooms or supplementing your current system without preexisting ductwork. Multi-zone ductless systems are perfect for delivering heating and cooling comfort to multiple areas throughout your home. The outdoor unit of the system is able to power multiple indoor units, providing endless options for cooling an area or series of rooms. High velocity system offers a fantastic and affordable alternative. 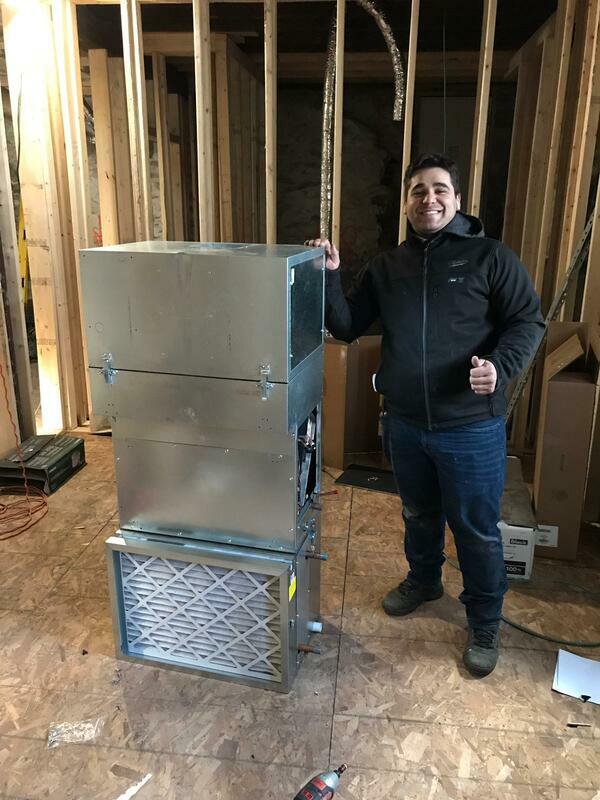 Instead of large ducts that eat up a lot of a home's space, It uses insulated, flexible duct work that can be threaded between walls and ceiling panels, essentially allowing it to go anywhere in your home without heavy construction. Have further questions? Need more information? Do not hesitate to get in touch with us today.